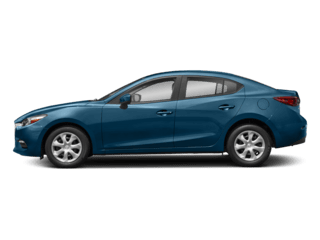 With one of the most advanced lineups of new sedans, hatchbacks, SUVs, and sports cars in Western Mass, the Mazda brand is upping the ante for what it means to be a great value in West Springfield, Chicopee, Westfield MA, Manchester, and Hartford, CT. 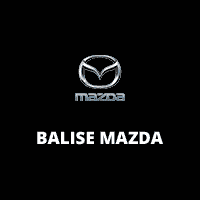 Explore new cars today at Balise Mazda to see how these Mazda models are taking the love of driving to a whole new level. 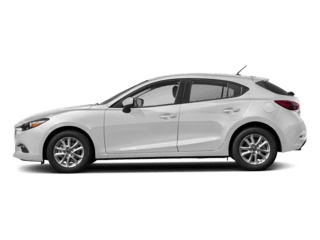 A step above an economy car, but staying under the high-cost line of a premium or luxury vehicle, a new Mazda offers the very best of both worlds: an affordable starting price and a well-equipped and comfortable cabin. On all models, sporty and thrilling performance comes standard. 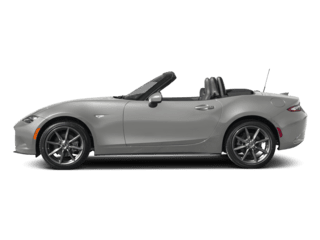 Find the answer to your each and every dream with the stunning and legendary Mazda MX-5 Miata convertible or roadster; a pint-sized performance powerhouse, it’s undeniably one of the very best values among sports cars. For something a little more practical, consider new models like the Mazda3 or Mazda6 sedan for a sleek design and a superior commute. Need a bit of extra wiggle room inside? Open up your options with a versatile Mazda3 hatchback. But then are those in Western Mass who like to push the limits of the daily hum and drum–and if you find yourself itching for some adventure, a Mazda crossover SUV with AWD might just be the right fit for you. 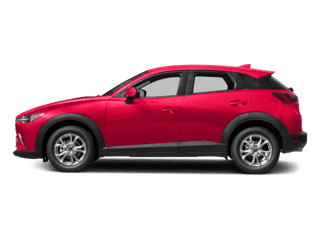 With a surprisingly flexible interior, advanced modern technology in-cabin, and an urban design, the all-new Mazda CX-3 subcompact SUV is an excellent option for the driver on the move. 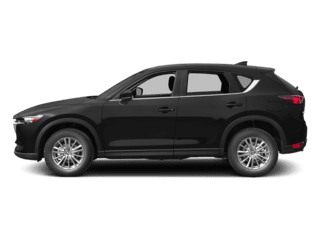 If you need more than a compact can offer, check out our new Mazda CX-5 or CX-9 SUVs–with seating for up to seven passengers and as much as 100 cubic feet of interior cargo room, these powerful utility vehicles offer top capability. Explore above to compare models, body styles, prices, drivetrain, package options, and more. 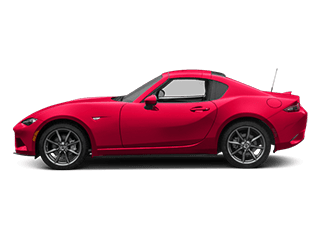 If you’ve locked onto a new 2018-2019 Mazda model–whether it’s the Mazda3 sedan, Mazda CX-5 SUV, or Mazda MX-5 Miata roadster–we can help you get the deal of a lifetime on the car of a lifetime. Simply schedule an appointment with the experts at our finance department to discuss your options for a new car lease or an auto loan. Looking for big savings? Explore new Mazda specials and lease deals to find affordable monthly payments and great financing rates on your favorite new car or SUV. The Mazda CX-3 will feel like a second home for Enfield and Suffield drivers. Clean lines and a modern interior will greet you as soon as you enter the vehicle. Even the foot pedals have been designed to make driving more enjoyable. The Mazda CX-5 is an athletic, fuel-efficient, well-designed crossover that is perfect for the West Springfield, MA lifestyle. With the available Active Driving Display, information like vehicle status, speed, and route guidance will be projected on the windshield. This seven-passenger SUV is ready for your commute throughout Southampton or Westfield. The available predictive i-ACTIV AWD® all-wheel-drive system will give you optimal traction so that you can drive in any weather condition with confidence. 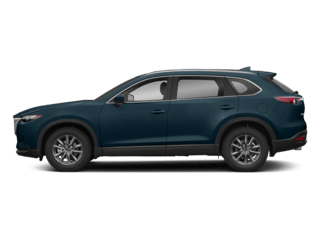 Test drive a new Mazda CX-9 today. The Mazda MX-5 Miata is a pure iconic roadster. It’s back for another model year, and we couldn’t be more excited. Whether you choose the classic Black or available Dark Cherry soft top, you will gain the same exhilarating driving experience. Performance seekers should look no further than the Mazda MX-5 Miata RF. Whether you choose the Club or Grand Touring trim level, you won’t be disappointed with this vehicle’s performance capabilities. The power-folding fastback roof operates in about 13 seconds. Comfort is key when it comes to the Mazda3, and space isn’t a problem for these vehicles. 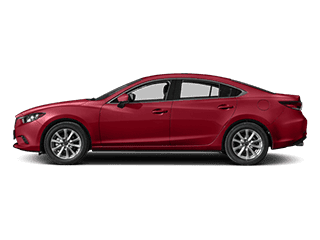 Available in either a 5-door hatchback or 4-door sedan, the exterior is sleek and sporty thanks to available features like 18-inch alloys, LED headlights and a rear decklid spoiler. The Mazda6 comes equipped with Blind Spot Monitoring with Rear Cross Traffic Alert and LED headlights with auto-leveling. This Mazda sedan has seating for up to five and features the new 8.0-inch MAZDA CONNECT™ infotainment display to keep Springfield drivers connected. Contact us online, give us a call to learn more, or visit us in person today!